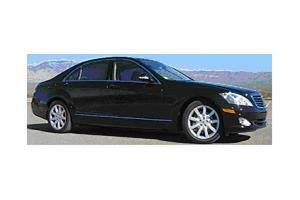 CarServiceUS.com provides sedan, SUV, Mercedes Benz, Stretch limousine, Stretch SUV, Van and Bus service in the NY, NJ, CT, MA, VT and Wash. DC. 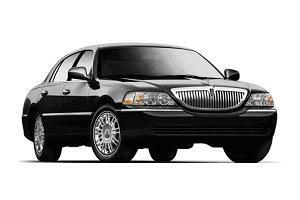 CarServiceUS.com provides transportation for private and corporate events such as meetings and road shows. in addition we can take you on a tour of the town, to dinner and theater or as directed by you shopping and dining excursion. *20% gratuity, tolls, parking, stops and waiting time are additional. 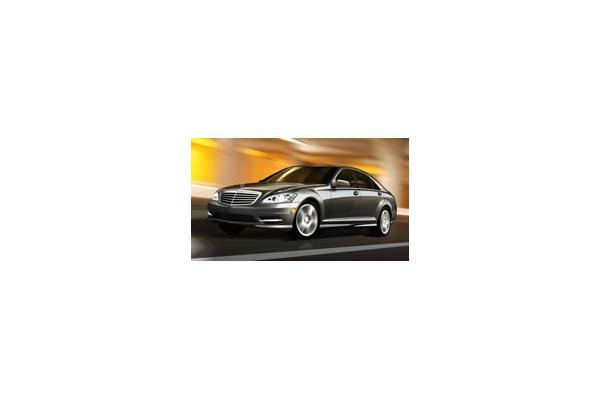 assist with the luggage and deliver the passenger or passengers to their destination. *Please make sure that the passenger has our telephone number, in order to facilitate communication, in case there is a change in the itinerary. *Out-of-town trips and variable stops will be priced by the office. *Cancellation of a reservation must be 12 hours prior to the pick-up time. *NO SHOWS AND LATE CANCELLATIONS SUBJECT TO FULL CHARGE.